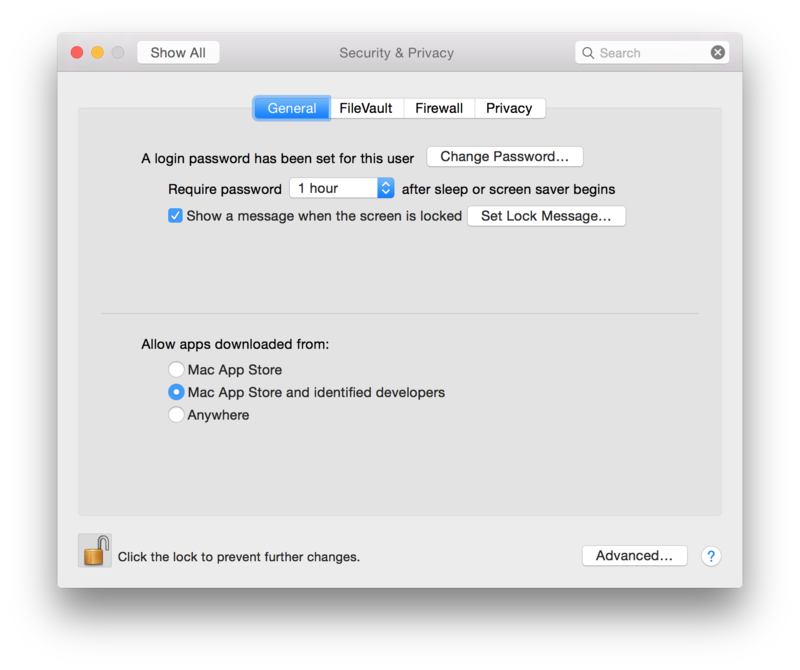 disable login password on yosemite? Discussion in 'OS X Yosemite (10.10)' started by Advil, Aug 22, 2014.
is this possible? is seems that there's no option to turn it off. i'd like to be able to just open my macbook and start using it without typing in a pw. I think you have to turn off the FileVault to have that option. Never mind see above, FileVault.